Egyptian Steel has announced that it will be finishing its Beni Suef steel plant by end of 2015, an investment that will take up about US$ 2.5m. According to the CEO, Ahmed Abou Hashima, the company has spent about US$ 1.2m to construct 45% of the Beni Suef steel plant and 20% of the 20% of Ain Sukhna plant. 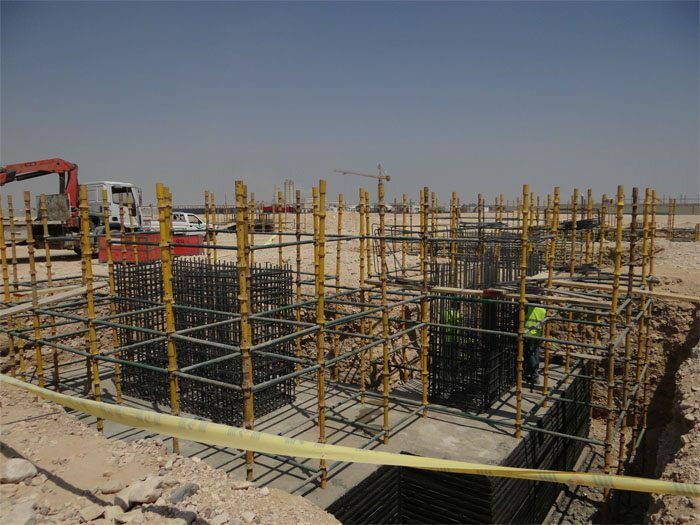 The company is expecting to have the Beni Suef steel plant and Ain sukhna plants to each give a total of 850,000 tons of steel billet and 850,000 rebar per year. The move will help the company boost its production capacity to 2 million tons per year, from the four plants it focuses on. The company is also eying to control 25% of the metal market in the country, according to Hashima. He added that Alexandria and Port Saied plants recently opened were producing 650,000 tons of steel annually. On July this year, Egypt’s steel industry complained of importation of duty-free steel and called on re-introduction of anti-dumping duties on imports of rebar and wire rod. These are important materials in construction industry. On June this year, news indicated that Egypt could realize increased cost of building materials, with cement recording a price rise by 40% in one year. Demand for construction materials was set to rise when the government begins executing the 1 million housing units for youths, in a project to be executed in cooperation with the Armed Force.